This Article Has Been Shared 3924 Times! 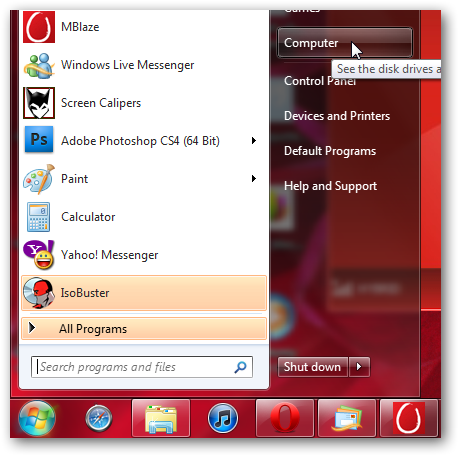 There is a way to create a new folder only using keyboard shortcuts under Windows 7 explorer. 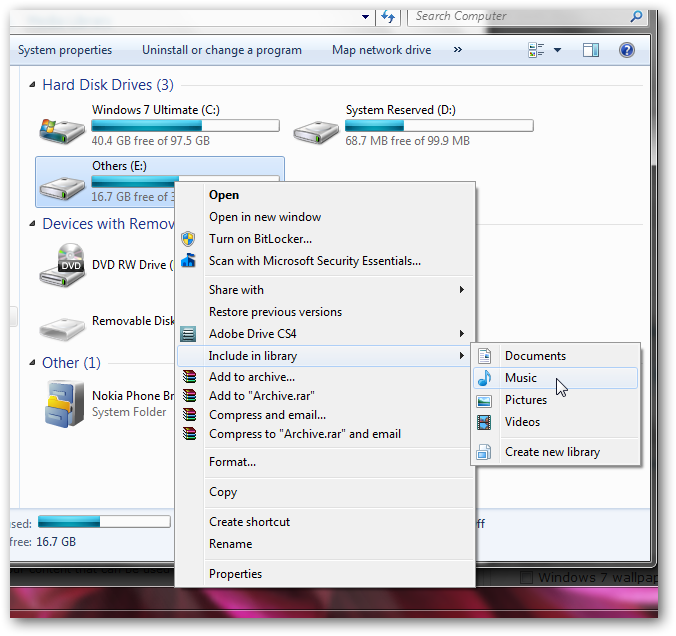 Cite this article as: Abhishek Ghosh, "How to include any partition of hard disk inside any library in Windows 7," in The Customize Windows, February 26, 2011, April 24, 2019, https://thecustomizewindows.com/2011/02/how-to-include-any-partition-of-hard-disk-inside-any-library-in-windows-7/.